EXCLUSIVE: The Legend of Pato – BOBBY JAMES. 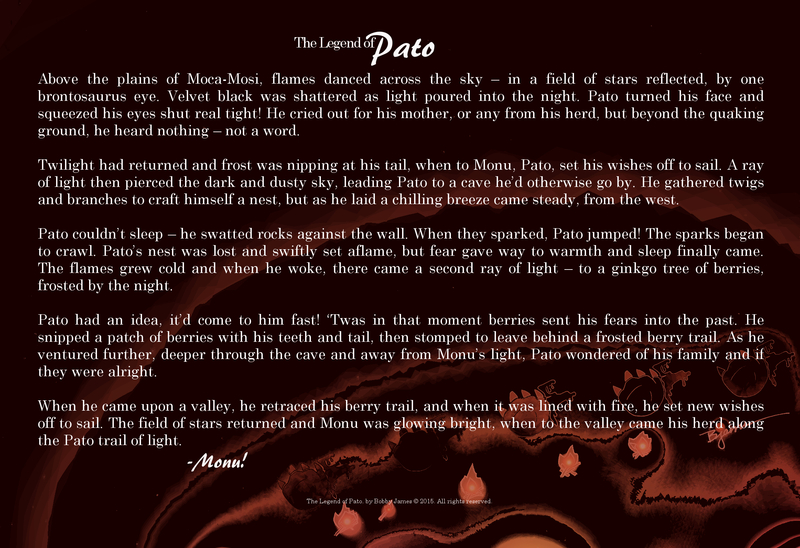 I am proud to publicly present The Legend of Pato! I’ve teased you with information and concept art – and glimpses of the final product since June. You’ve read about the trials to bring him to life – and now, I am excited for you to meet Pato on this Christmas morning. Pato is my fifth original Christmas card, character and story. I hope you adore him as much as I do, and that he finds a place in your heart this Christmas. Please share Pato’s story, so that everyone can be part of the legend. Pato debuted on December 12, 2015 and had a live reading at Picasso’s Coffeehouse (in St. Charles, MO) on December 17, 2015. 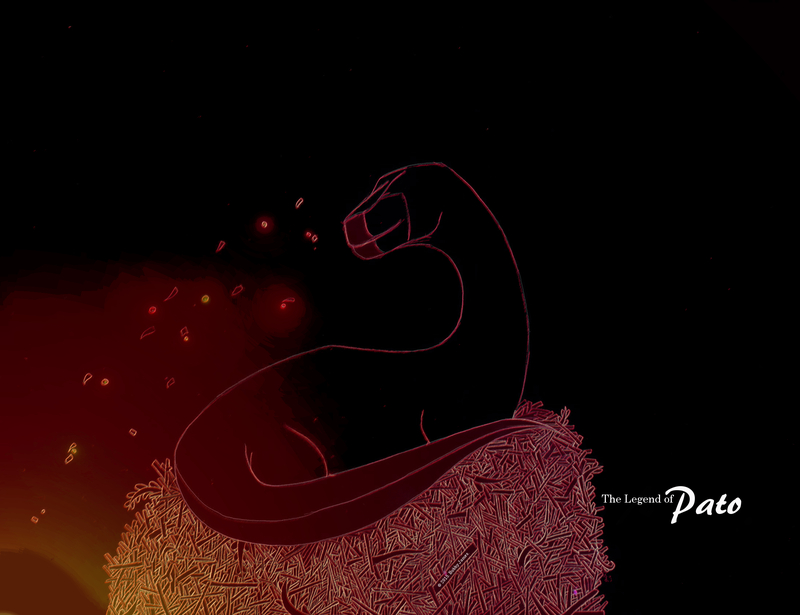 Check back in the coming days for a special (first-time-ever) look into the process behind The Legend of Pato. Merry Christmas – or as Pato would say, Monu! Previous Post Bobby James Awards 2015 | Impact Wrestling: The Year of E-C-3! Next Post Bobby James Awards 2015 | The Nominees for Best of Film are … “Good Dinosaur” leads with 13 Nods.